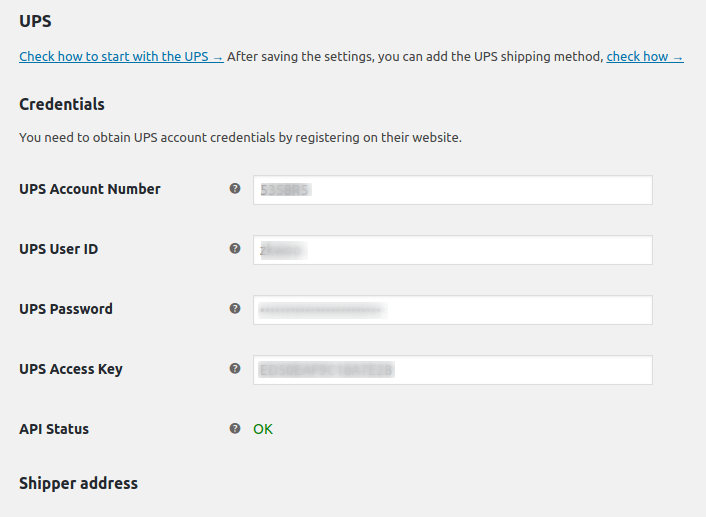 In this article, I’ll show you how to register a UPS account and grant API access key to integrate your UPS account with WooCommerce store. This will let you ship faster and print labels directly from your store dashboard using Flexible Shipping Connect. We’ll start with the very basic things. 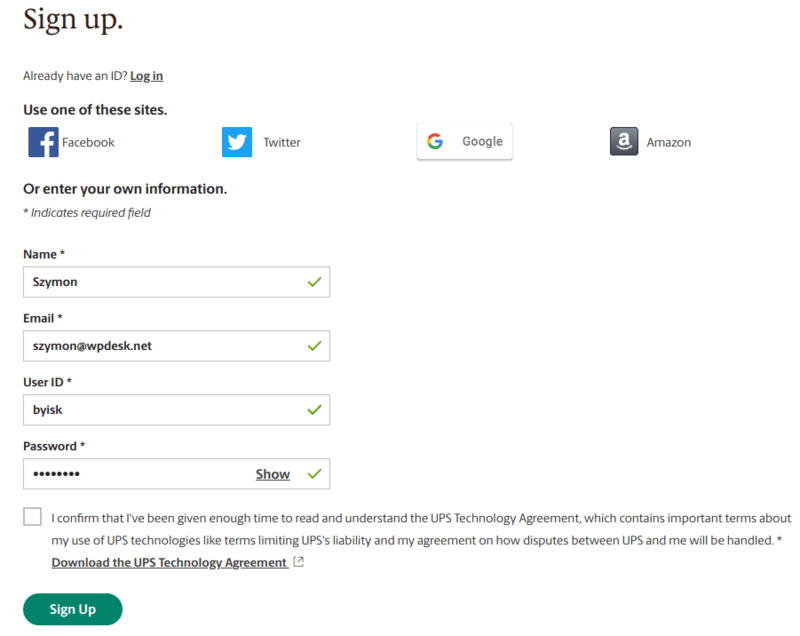 – How to configure UPS integration using FS Connect. The plugin is completely free and Connect account has also a free plan that let you make up to 50 shipping labels per month. No credit card is required. The plugin is available to download for free from WordPress.org. Over 20.000 stores worldwide use it on a daily basis. 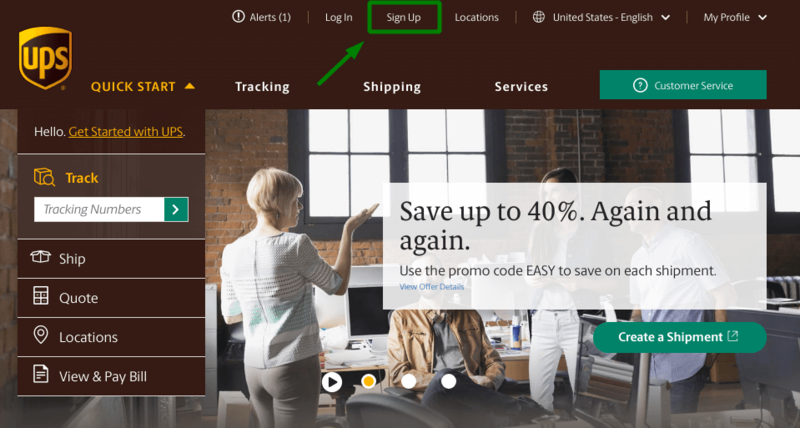 If you don’t have UPS account or UPS Access Key and don’t know how to do it – relax, and let us go through it in this post. 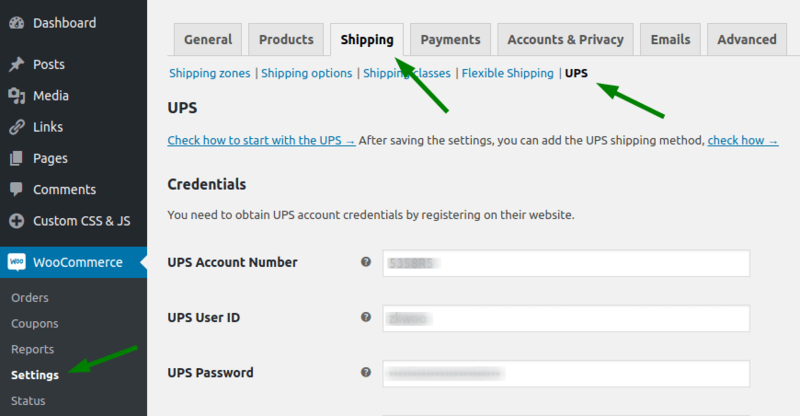 If you have UPS and Flexible Shipping Connect accounts configured – you can skip it and just go to Configuring the Integration part of this post. 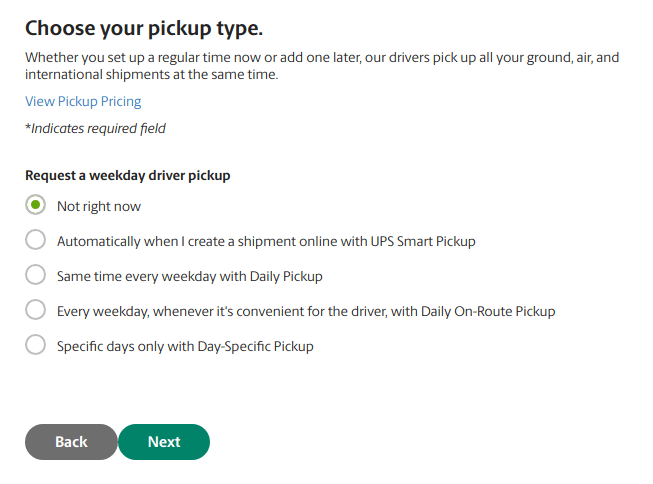 First, go to UPS.com and click the Sign Up link on the top bar. You’ll see a sign-up screen. You can enter your own information or use one of your Facebook, Twitter, Google or Amazon accounts. Click Sign Up button and you’ll be redirected to welcome screen. After that, check your inbox to confirm your e-mail address and click the verification link. Great! You’ve got a UPS profile. Now you can configure it and grant an API access key. First, you have to log in. 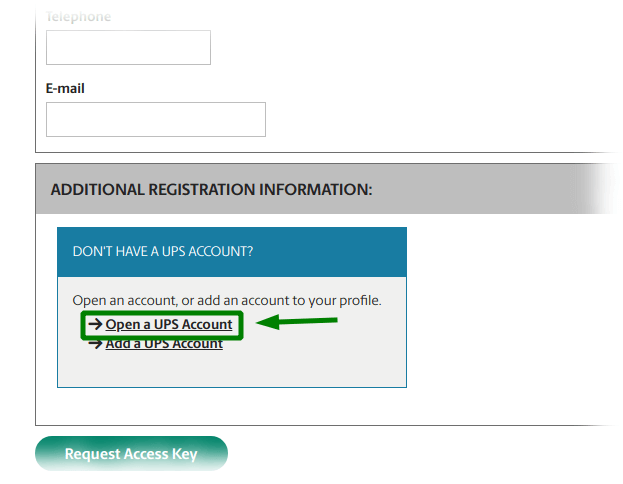 Then go to ups.com/upsdeveloperkit and select the Request an access key option. 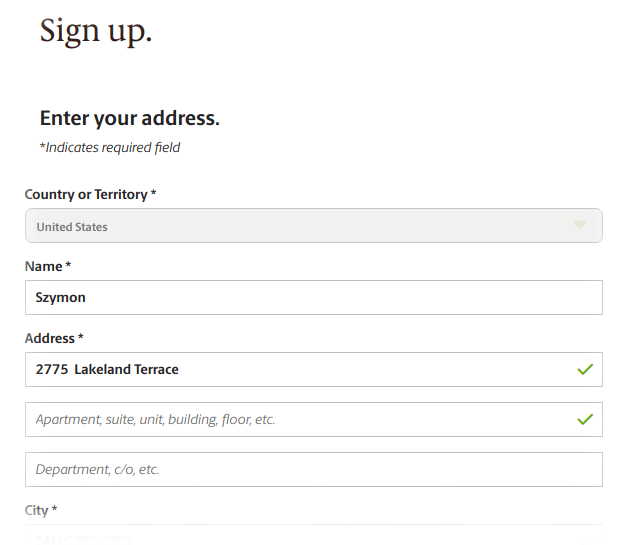 Provide your company’s address and click Next. Set your payment account options and again click Next. Now, choose your pickup type. It’s the last thing to configure. Congratulations! Your account is ready. 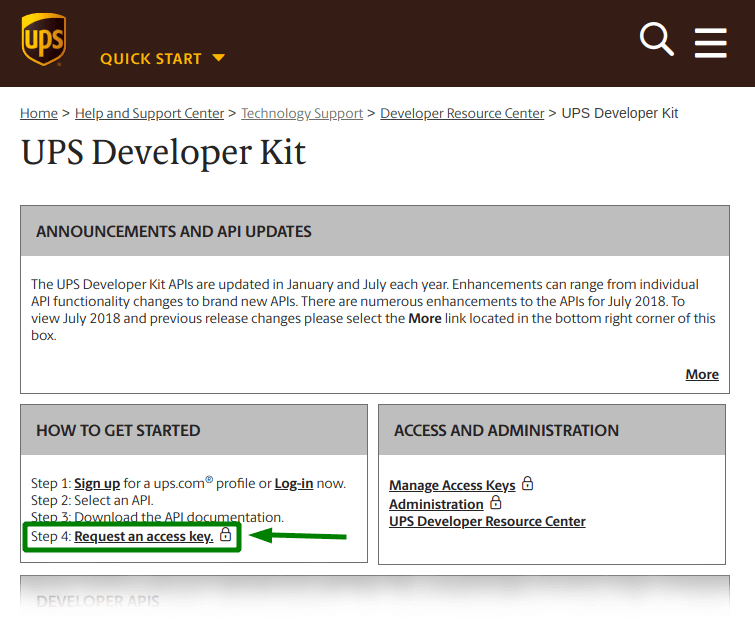 Go again to ups.com/upsdeveloperkit/requestaccesskey. Your UPS Account id should be displayed here. Click the Request Access Key button, and you’ll see your Access Key. Save it in the safe place. It’s crucial, because you’ll need it for WooCommerce UPS integration. 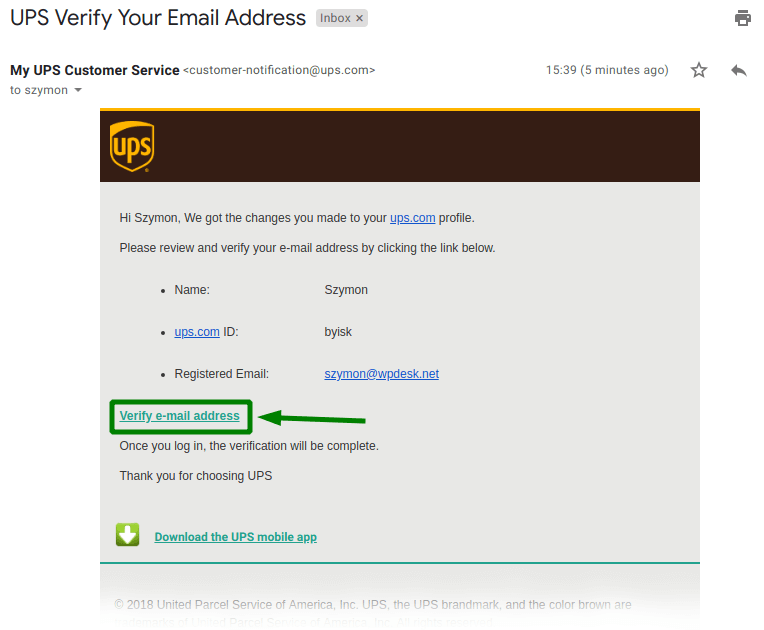 Now, enter your UPS account credentials. Click Save on the bottom of this screen and API Status should change to OK. Great! You’re connected! There is only one step to go. 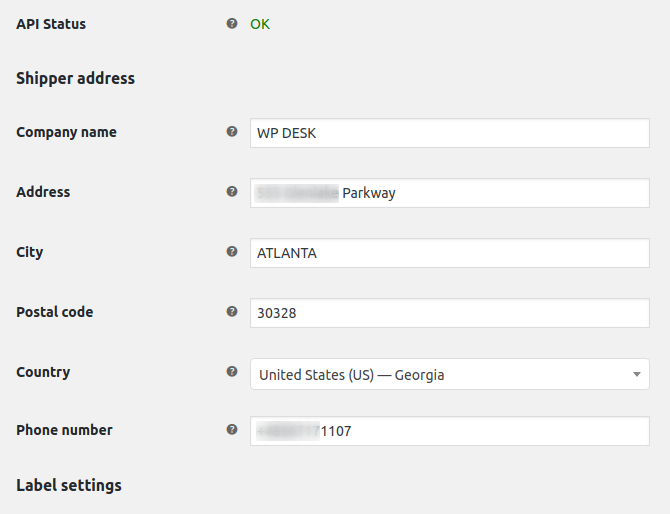 To complete WooCommerce UPS integration provide your shipping address. You can also change label settings and some extra options. When you’re done, click Save changes. And that’s all about integration. Now you can add shipping method and enjoy fast shipping and printing labels directly from your store. 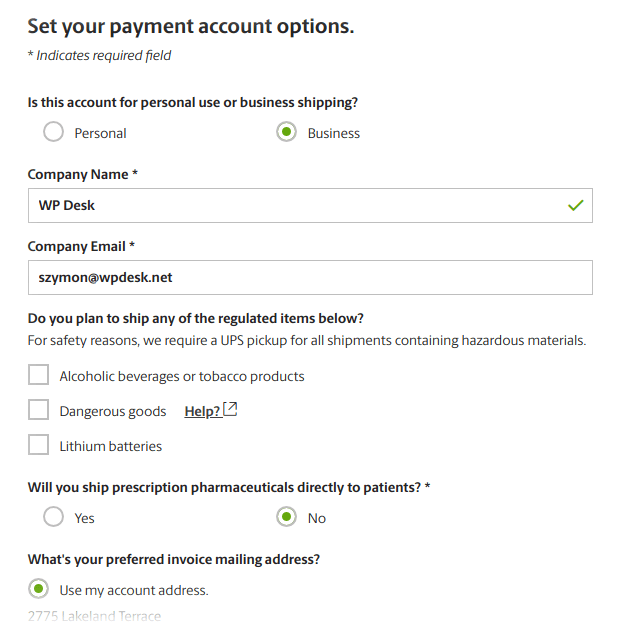 It’s only a part of Flexible Shipping Connect features. Check them all. You have just learned a lot about WooCommerce UPS integration. We hope that we made it as simple as it can be. So, did this guide help you? Let us know in the comments section below.